What if we could hear gravity and what does it tell us about space-time? WEST LAFAYETTE, Ind. — The 2017 Nobel Prize winner in physics will discuss “What if we could hear gravity?” as part of an Oct. 17 Ideas Festival event at Purdue University. 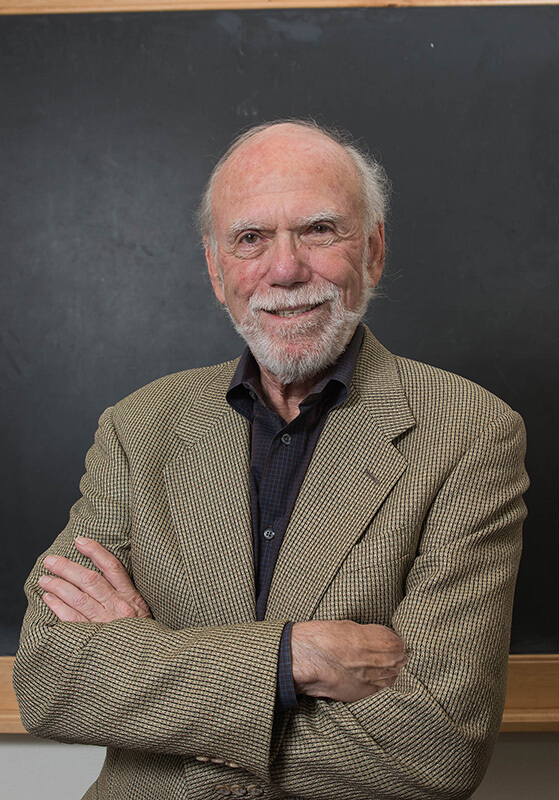 Experimental physicist Barry Barish will present “What if We Could Hear Gravity: The Detection of Gravitational Waves from Colliding Black Holes,” at 7 p.m. at Stewart Center’s Loeb Playhouse. 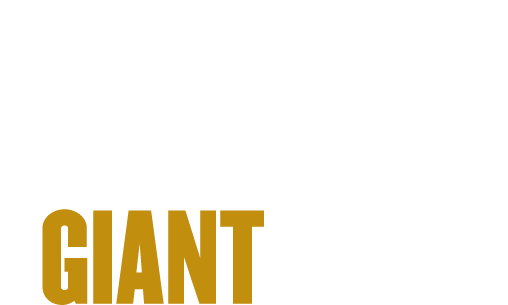 Barish’s presentation is aligned with Purdue’s Giant Leaps Sesquicentennial Campaign and is part of the Ideas Festival theme, Giant Leaps in Space: Earth, Exploration, Economics. The Ideas Festival is the centerpiece of the campaign and connects world-renowned speakers and Purdue expertise in a conversation on the most critical problems and opportunities facing the world. On Sept. 14, 2015, gravitational waves were observed for the very first time. The waves, which were predicted by Albert Einstein 100 years ago, came from a collision between two black holes. It took 1.3 billion years for the waves to arrive at the Laser Interferometer Gravitational-Wave Observatory detectors in the United States. 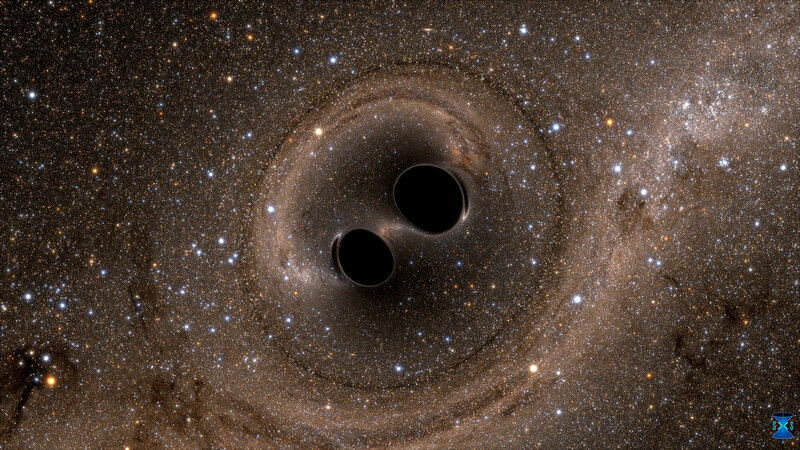 LIGO is a collaborative project with more than 1,000 researchers from more than 20 countries, and Barish was the lead principal investigator. Together, the researchers realized a vision that is almost 50 years old. There will be a reception starting at 6 p.m. for Barish, who is the Linde Professor of Physics Emeritus at California Institute of Technology, before the Oct. 17 lecture in the Robert L. Ringel Gallery, also in the Stewart Center. He also will give a more technical lecture as the Hubert M. James Memorial Lecture, on Oct. 18 at 4:30 p.m., in Room 114 of the Physics Building.